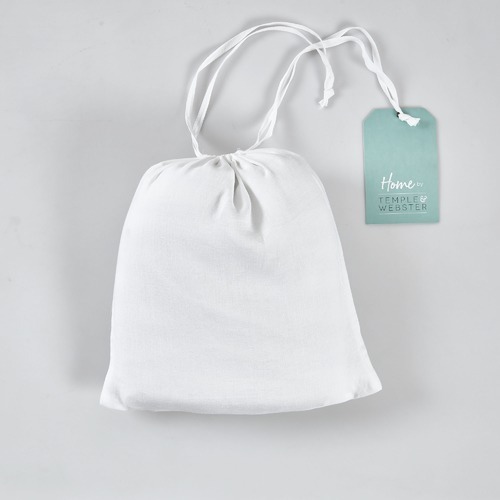 When you buy a White Vintage Wash Pure Linen Quilt Cover Set online from Temple & Webster in Australia, we make it as easy as possible for you to find out when your product will be delivered to your home in Melbourne, Sydney or any major city. You can check on a delivery estimate for the Temple & Webster Part #: 69596 / 69602 / 69619 here. 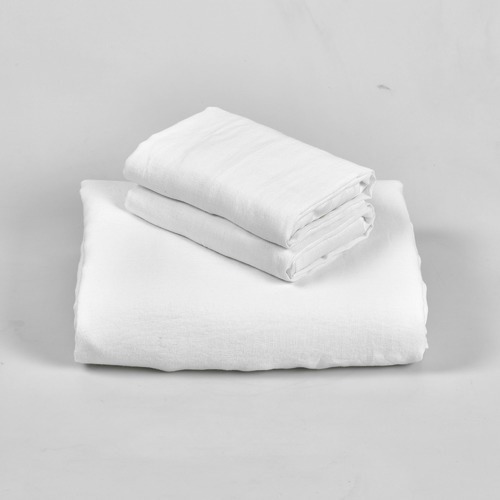 If you have any questions about your purchase or any other Quilt Covers product for sale our customer service representatives are available to help.Whether you just want to buy a White Vintage Wash Pure Linen Quilt Cover Set or shop for your entire home, Temple & Webster has a zillion things home. Wonderful product at a wonderful price! 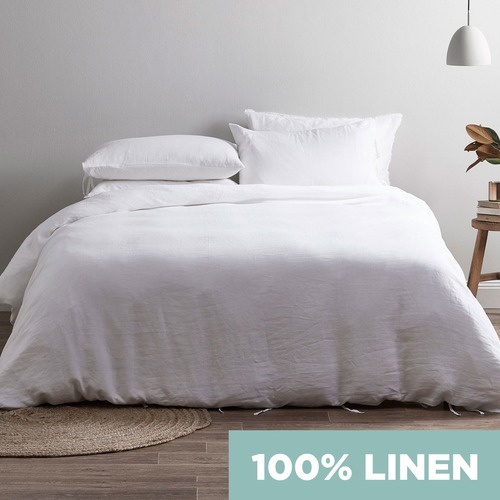 This was my first experience purchasing linen sheets- I had held off buying because most brands were too cost prohibitive. 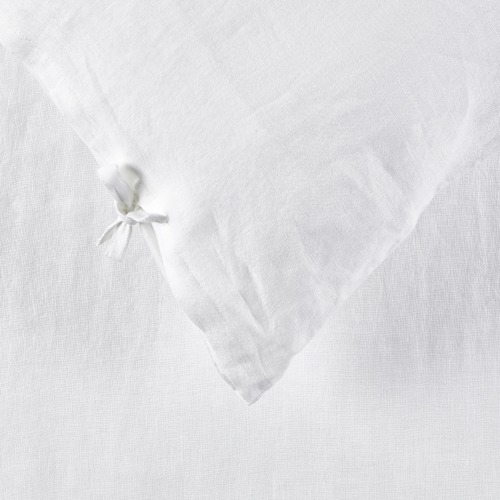 The Temple and Webster linen quilt cover is of impeccable quality: soft and luxurious, and at a very reasonable price. 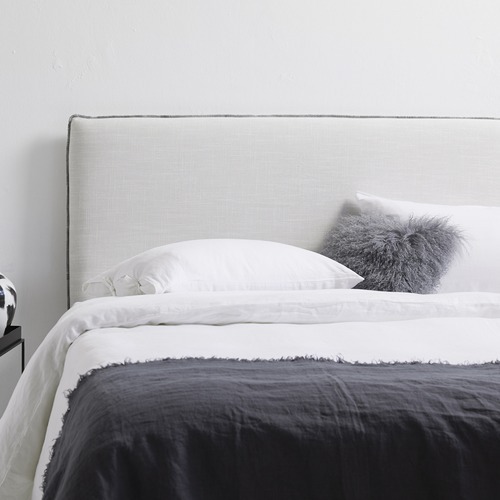 Including the pillow covers at no extra cost (unlike most brands selling linen, who will sting you an additional $50 or $60) is a really nice touch too. My girlfriend absolutely loves them! I highly recommend this product. 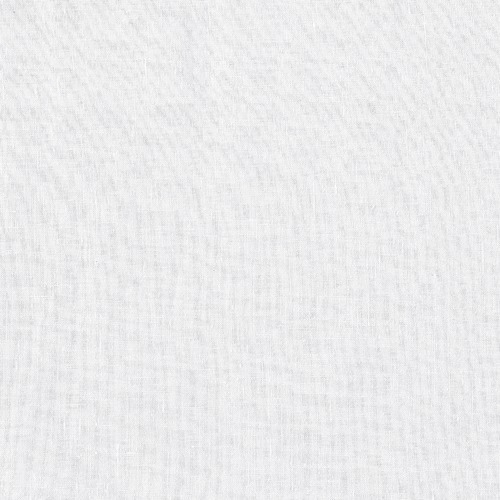 Lovely and cool for the summer months which is exactly what I wanted, it does wrinkle a lot but that is to be expected with linen.